American Tango with Liene Di Lorenzo! 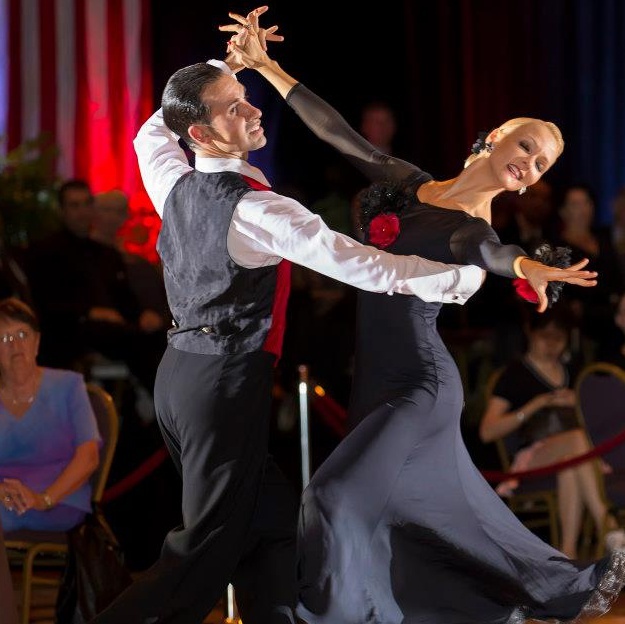 Liene Di Lorenzo teaches American Tango! All levels of dancers, and both singles and couples, are welcome!